That’s right, a monthly Management Accounts Report. 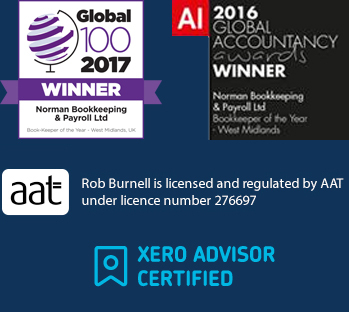 Unlike other bookkeeping and payroll services providers who simply enter the figures, we convert them into knowledge for our clients. As part of our service, we believe that clients should know exactly where they are regarding their books and payroll. 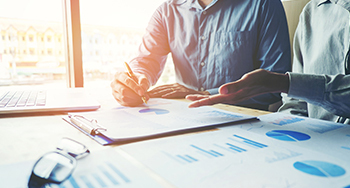 The report we provide you with consists of all the financial information you would expect, budgets, profit and loss, balance sheets etc as well as detailed analysis in specific areas that we have identified in discussion with you as the vital information you want and need to run your business. The report is with you mid-month with all the latest up to date accurate information from the previous month; Consisting of tables graphs and charts, as well as a narrative where we do not use financial jargon, this is real-time reporting! This allows you to make important decisions on expenditure, costs, sales and savings and investments at the right time. Most importantly, overspending can be tracked, and actions taken to reduce it. So you no longer have to wait for 3 to 4 months or until after the year-end to find out where you were in the last financial year or against your budget. Your report will keep you up to date month by month, so you can make decisions when and where it counts; it is a valuable tool to help you make decisions, and where appropriate communicate the financial health of your company across departments and managers. Imagine having up to date accurate reports and insights every month regarding your business finances. You can, the way in which we work and support our clients enables us to prepare and provide the information to help you make the right decisions, every month. Get in touch now and who knows, you could have your first report sooner than you think.